Afton Smith is an American actress best known for her role in movie “George of the Jungle”. She is also best known for being the ex-wife of actor Brendan Fraser. Afton was born on December 3, 1967 in Northport, New York which means she is now 50 years old. She attended Elementary school in Los Angeles and then graduated from Upper Canada College. She began her acting career playing in movie “Fried Green Tomatoes” in 1991. In 1994, she rose to fame and gained international recognition after playing movie “Reality Bites”. She then appeared in the movie “George of the Jungle” in 1997. After 1997, she hasn’t been involved in any movies but has written a book on classic movie titles “Hollywood Picks the Classics: A guide for the beginner and the Aficionado”. Afton first met Brendan Fraser while attending a barbecue at Winona Ryder’s house on July 4, 1993. After 4 years of dating, they decided to get married on September 27, 1998 at Bel Air Hotel in Los Angeles. Together, the couple has three sons; Griffin Arthur Fraser was born on September 17, 2002, Holden Fletcher Fraser was born on August 16, 2004 and Leland Francis Fraser was born on May 2, 2006. 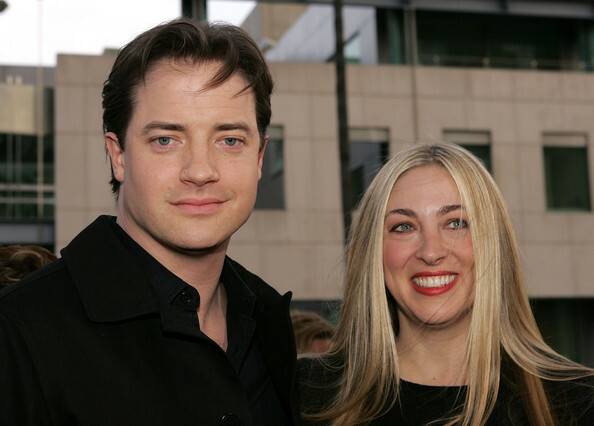 After their home in Beverly Hills, California was sold for $3 million in 2007, Brendan Fraser publicly announced their separation in 2007 and their divorced was finalized on April 17, 2008. Their divorce was settled for $900,000 as alimony to Smith whereas Brendan agreed to pay $300,000 annually for a child support. Smith also accused her ex-husband of hiding financial assets.